A vendor sells beach toys in Gaza, where families try to maintain normal lives despite the constant threat of violence. Photo by Abdel Kareem Hana. 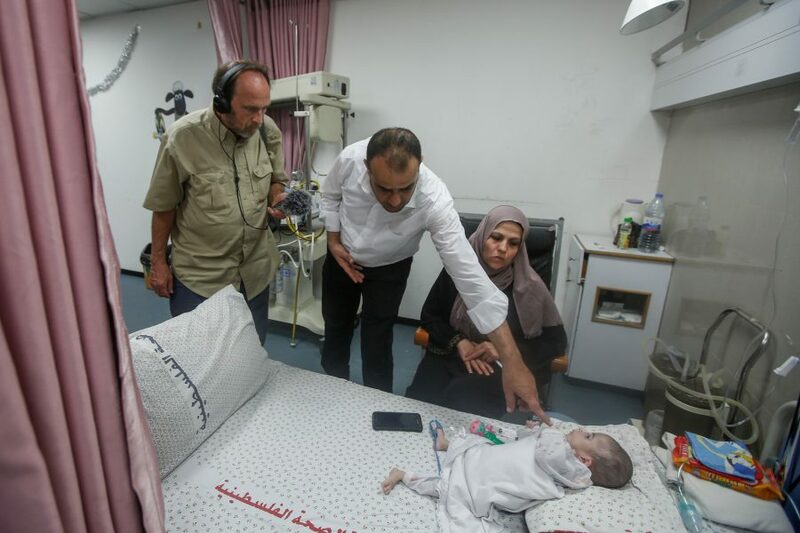 Sandy Tolan recently returned from Gaza, where he was reporting on water in the context of the ongoing war there. He found people living under siege but determined not to give up hope. Sandy posted several dispatches on his Facebook page (follow him! ), as well as on his website, Sandytolan.com. Here’s an excerpt from a post from August 2. 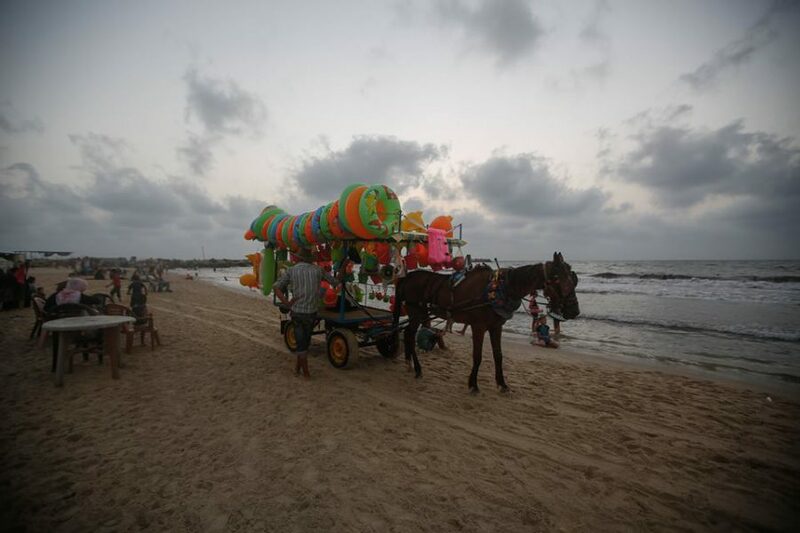 The indelible images of suffering and stories of loss are everywhere in Gaza. The family of 19 in three small rooms whose only drinking water comes from plastic jugs filled at the mosque. The woman who lost 38 members of her family during Israeli strikes in 2014. The man who lived with 49 others in a relative’s house after his neighborhood of Shujaiya was flattened. But there is something else that abides in the day-to-day life in Gaza that for me resonates just as deeply: a kind of stubborn resilience in the face of catastrophe. 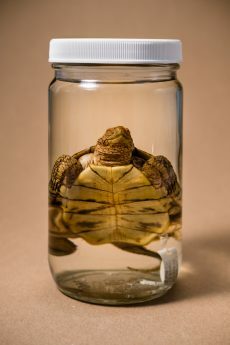 The western pond turtle (Actinemys marmorata) was the only native turtle species that would have been found in the LA River before channelization. It has been completely extirpated and is now a California “species of special concern.” Photo by Bear Guerra. 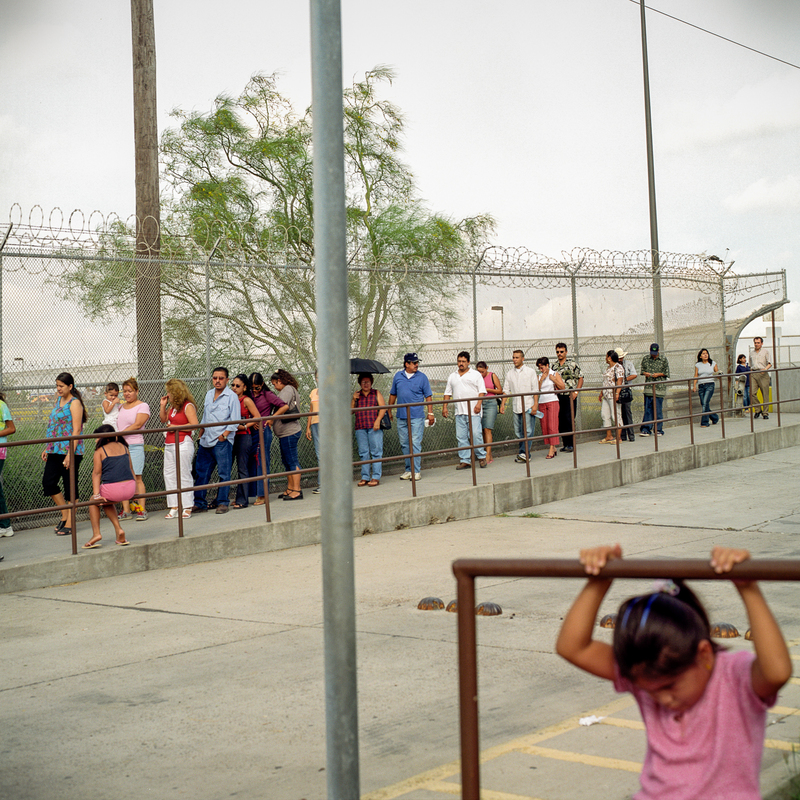 In her latest commentary for High Country News, Ruxandra Guidi writes how the U.S.-Mexico border has become a stage for political theater, and why the Trump administration’s “deterrence” tactic against undocumented immigrants and asylum seekers is cruel and inhumane. “There is no such thing as a ‘crisis’ at the border,” she writes. 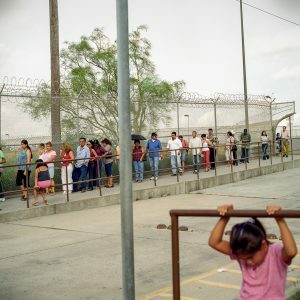 “What we are witnessing is a rise in the number of people seeking asylum in the U.S., and doing so without receiving due process. That includes the caravan of more than 1,100 Honduran migrants, most of them families with children, whose well-publicized trek to the U.S. prompted Trump’s call for the National Guard. These migrants did not come to scale any walls; they came to ask for U.S. asylum at the border, as several dozen of them reportedly already have. 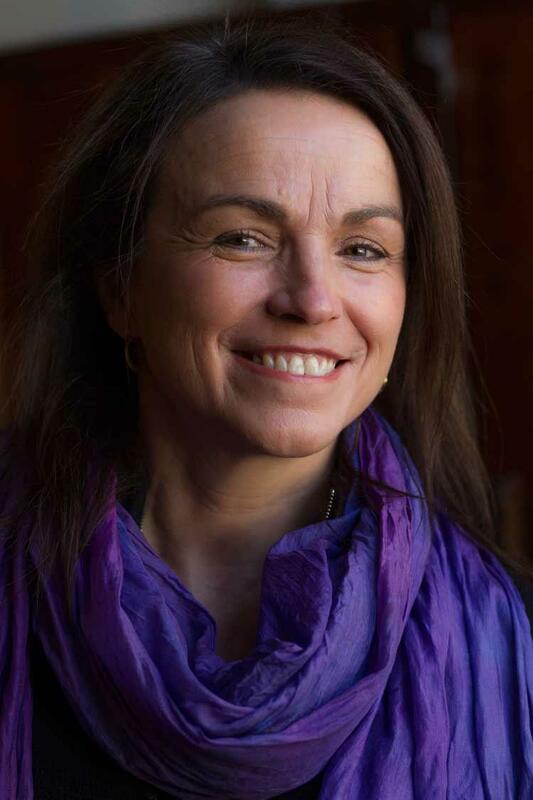 The Cecilia Vaisman Award for Multimedia Reporters will recognize Latinx and Hispanic audio and video journalists “who bring light to the issues that affect the Latinx and Hispanic communities in the U.S. and around the world,” according to Northwestern University’s Medill School of Journalism, Media, Integrated Marketing Communications. The award, sponsored by Medill and the the National Association of Hispanic Journalists, is named in honor of Homelands Productions’ co-founder and senior producer, who died in 2015 at age 54. Cecilia, who was born in Argentina and raised in the United States, worked in long-form and short-form audio, video, and print. She taught in Medill’s audio program and was a beloved mentor and fierce advocate for young journalists. Cecilia received many awards for her work, including the Clarion Award and the National Federation of Community Broadcasters’ Golden Reel Award, as well as two Robert F. Kennedy Journalism Awards for reporting on the disadvantaged. A series she co-produced for NPR on AIDS in Brazil won her an Armstrong Award. In 2016, Cecilia was honored posthumously with a Studs Terkel Award from the Chicago-based organization Public Narrative. 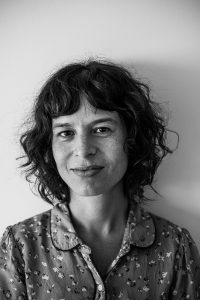 Homelands member Ruxandra Guidi has been named Duke University’s Center for Documentary Studies 2018 Susan E. Tifft Fellow. The award, now in its second year, offers a woman journalist or documentarian the opportunity to spend a week-long “creative residency” at the CDS, giving lectures, visiting with students, and participating in discussions about the evolution of journalism and documentary storytelling today. 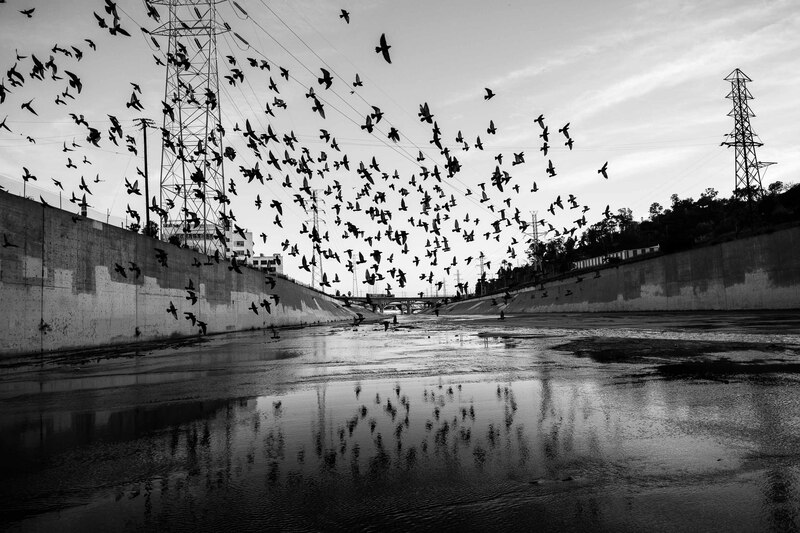 The traveling photo exhibit from Ruxandra Guidi and Bear Guerra’s year-long, multi-platform exploration of the lives of older adults in the heart of Los Angeles will open on Friday, October 6th, 2017 at the city’s Central Library. 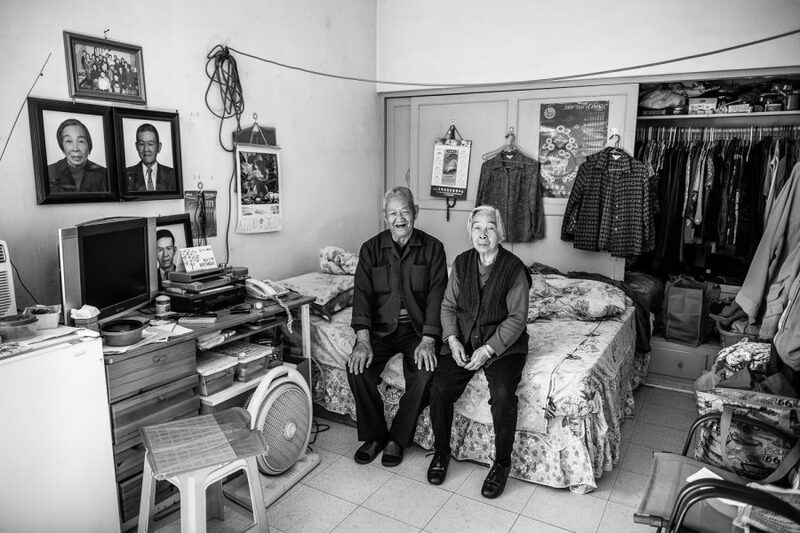 The photos are part of “Going Gray in LA: Stories of Aging Along Broadway”, produced in collaboration with Los Angeles’s KCRW Public Radio, and with support from the Eisner Foundation. The exhibit will be in both first floor gallery spaces, from October 6, 2017-January 25, 2018. 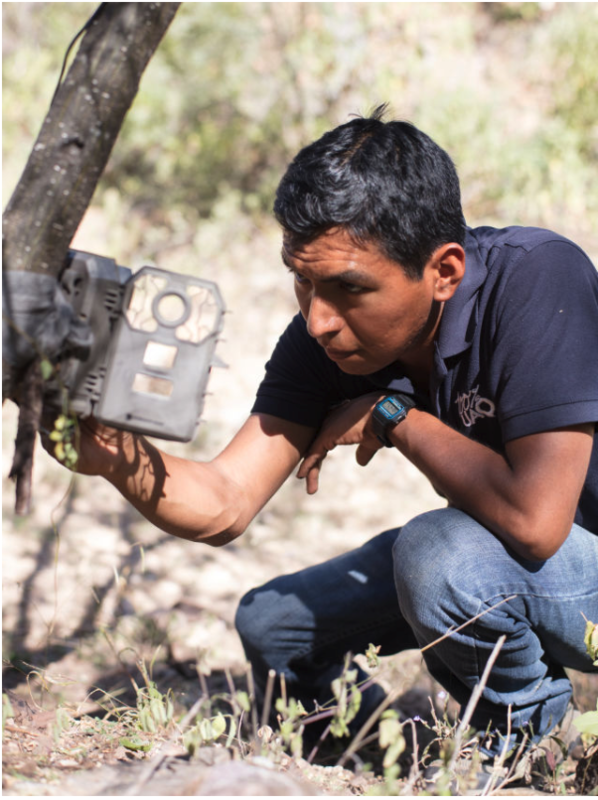 Biologist Miguel Gómez of the Northern Jaguar Project inspects a jaguar photo trap. Photo by McNair Evans/Pacific Standard. In a major piece for Pacific Standard magazine, Homelands’ Alan Weisman goes deep into the wilderness of northern Mexico and southern Arizona on the trail of jaguars who venture across the border. The 300-pound cats are at the heart of a controversy over mining, conservation, and the Trump border wall. “Cat fight: Inside the struggle to save the latest migrants crossing the U.S.-Mexico border” describes the decades-old effort to preserve the jaguars’ northern habitat in the face of political, economic, and institutional obstacles. The struggle is becoming increasingly urgent as more jaguars are discovered farther north and plans to seal the border progress.